Whether you want a drink with friends, dinner with family, or even an office lunch away from the office, Our bilingual wait staff and bountiful menu await you in beautiful Virginia Beach. Bienvenidos! 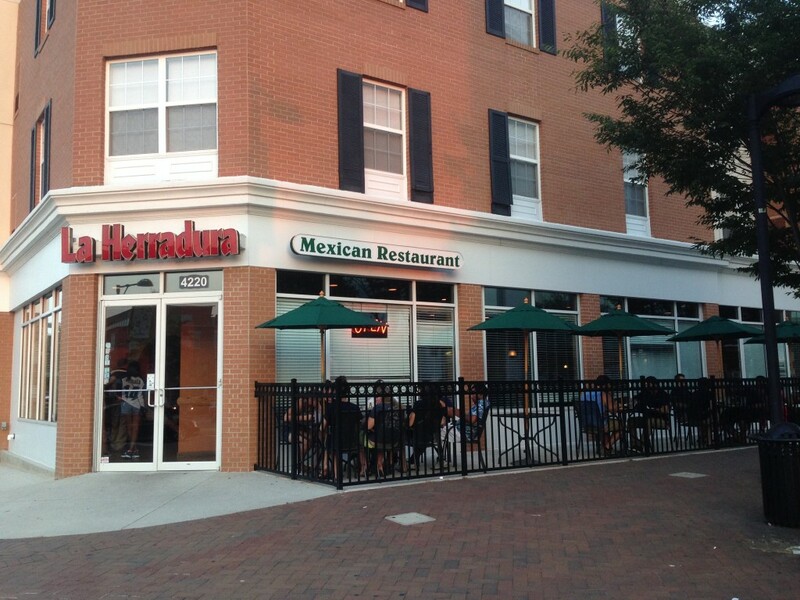 Whether you want a snack, a complete dinner, a light lunch, a hearty lunch, or dessert with coffee, La Herradura in Norfolk is ready to accommodate you and whomever you bring along, including any children! Trae a tus amigos! Powered by WordPress. Developed by The Jampe.